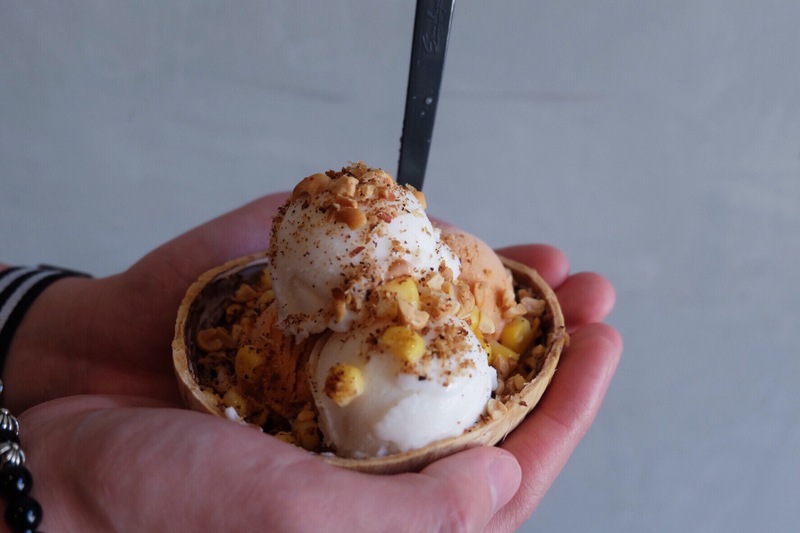 Yes, we would really go nuts under such hot weather and all we probably need is coconut ice cream in a husk to cook us down! 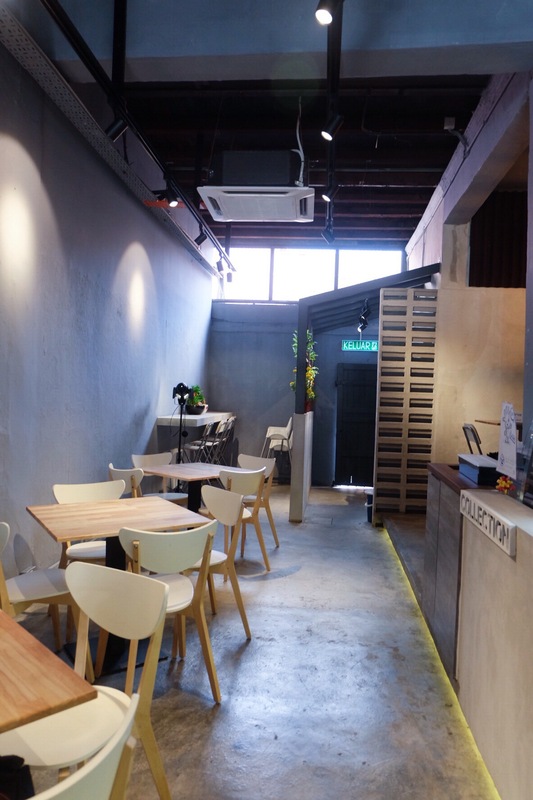 Located opposite Kone, this newly opened cafe has wide variety of coconut desserts, from ice cream to chendol to coconut shakes etc. 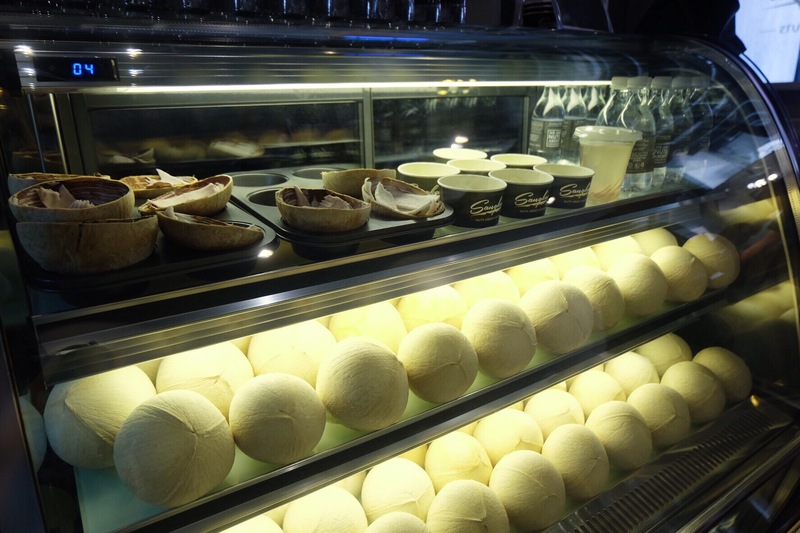 Needless to say, the signature dessert is definitely the coconut ice cream in a husk [9.90RM]. It comes with 4 scoops of ice cream (You can have mix ice cream choices) with 3 toppings. Despite being a matcha lover, I decided to go for Thai milk tea and coconut ice cream . Coconut ice cream is made of coconut juice, hence it gives you a very refreshing feel. The thai milk tea flavor is pretty good as well, very smooth texture and not too sweet. What makes me fall in love with this dessert is the fresh slices of coconut flesh hiding beneath the scoops of ice cream. Yummy! The icecream is really good! agree!! very yummy! Very legit taste!